KMK is a full service fabriction company who strives to make your purchasing experience simple and cost effective. 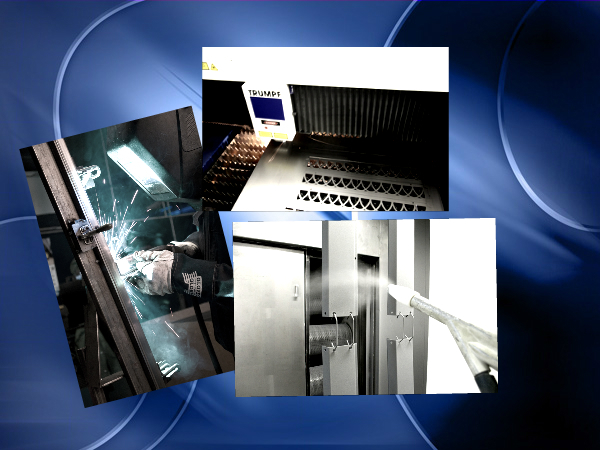 Our production capabilities, which can prove you with a wide array of products, include precision sheet metal fabrication, tube fabrication, wire forming, as well as in house powder coating. We want to be a partner with you so you can satisy your customers. Please take the the time to research our manufacturing capabilities.